This project is part of the NASA ABoVE program led by Dr. Natalie Boelman together with five other co-Investigators, including Mark Hebblewhite and his students and collaborators. Our overarching science goal is to understand how highly mobile terrestrial fauna navigate and select habitat in the rapidly changing ABoVE Study Domain. 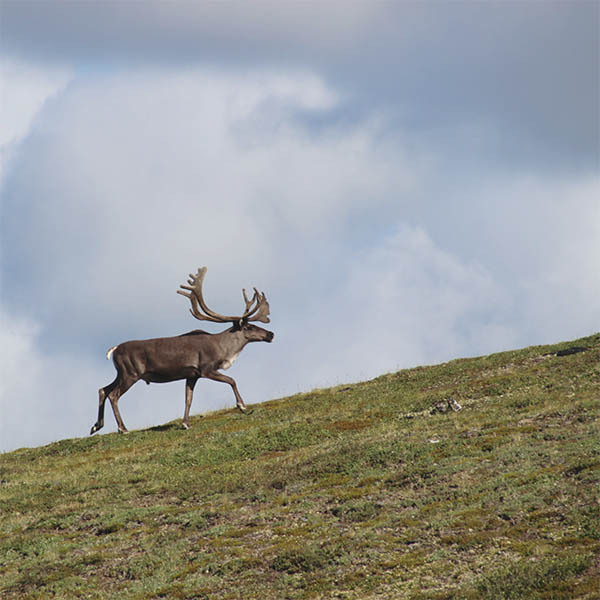 The Hebblewhite lab focuses on the response of caribou across northwestern North America, in collaboration with dozens of collaborating State, Federal and Provincial caribou biologists. Specifically, we are examining movements and habitat selection of boreal, mountain, and barrenground caribou across Alberta, British Columbia, Northwest Territories, Alaska, and the Yukon.